New arrival! It is suitable any special day! 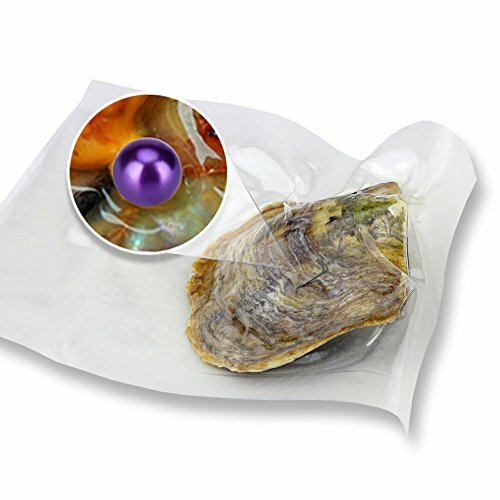 Each oyster includes a 7-8 mm round Akoya cultured pearl with AAA quality in individual vacuum packing.The oysters with the cultured pearls of bright luster in special packing way, it is a wonderful gift for your family, friends, lovers, or even yourself. We have reliable quality and reputation. Pick this hot selling product and you won't be disappointed.